Zoniz™ powers your business on Facebook, Twitter & Linkedin. See how Zoniz can turbocharge your existing campaigns. Use Zoniz to maximize your resources and delight your clients. Zoniz™ provides everything you need to get your message across. No programmers, no designers - just results. Zoniz makes social marketing easy, for beginners and professionals alike. We’ve got your back - focus on your message while Zoniz takes care of the clever stuff. No technical or design experience necessary - choose from our library of professionally designed themes and templates. Stay synchronised - with Zoniz it’s easy to keep your web and mobile presence in lock-step with Facebook, Twitter and LinkedIn. Share your message with the world. Choose from a series of professional templates to create messages, promotions and newsletters that attract users interest. You can quickly customize all templates with your own logo, images and text. Your customers can easily access promotions created with Zoniz from any smartphone devices. Select the perfect date and time when your need to start promotions or post messages, and Zoniz will automatically make them available for your customers. Use contest or vouchers to promote better. You can ask people to share your promotions with their friends before they can participate in promotions. By participating in promotions users are encouraged to join your email lists. When you send your newsletters you can target users by user profiles: by gender, age or location. Promote your social media campaigns directly to your website, in your printed materials, in newsletters or in your store, without driving visitors to social networks. Stay connected. Create a social buzz. Zoniz helps you to connect, engage and retain your customers and followers, wherever they go on the web. Add followers - extend your social footprint, from your packaging and receipts to your web, mobile and print media. Shout louder - ensure your message gets heard by everyone, everywhere at the right time. 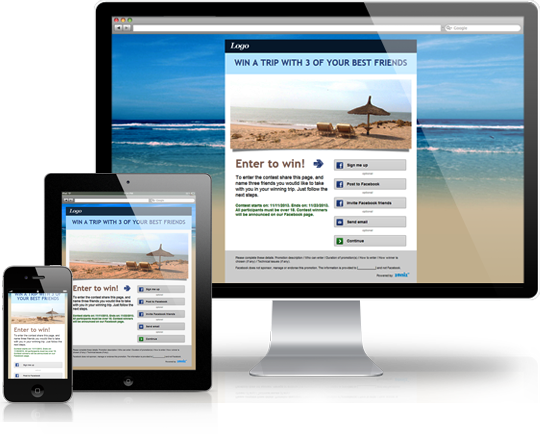 Create a buzz - drive business with contests, vouchers & special offers. 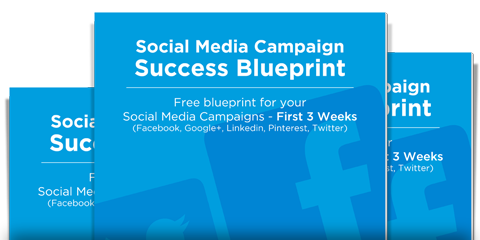 Download our Free E-Book that teaches you how to quickly create a sustainable social media campaign for three weeks.